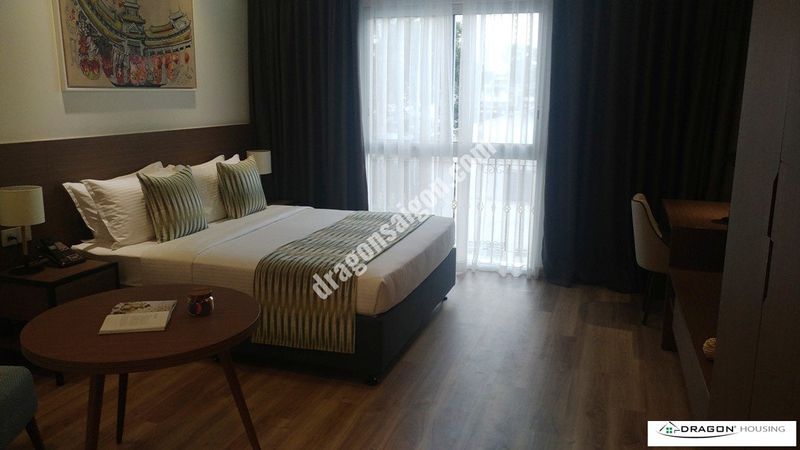 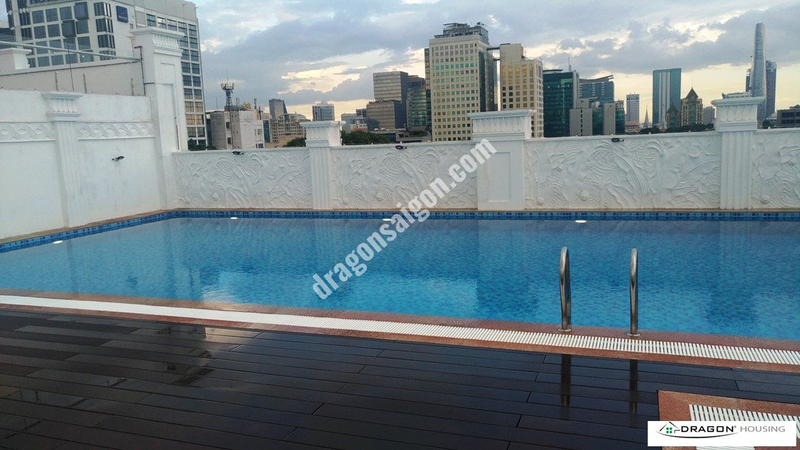 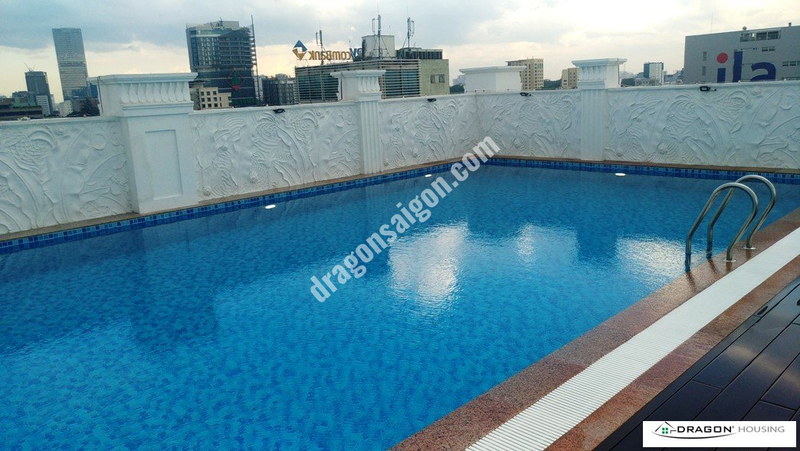 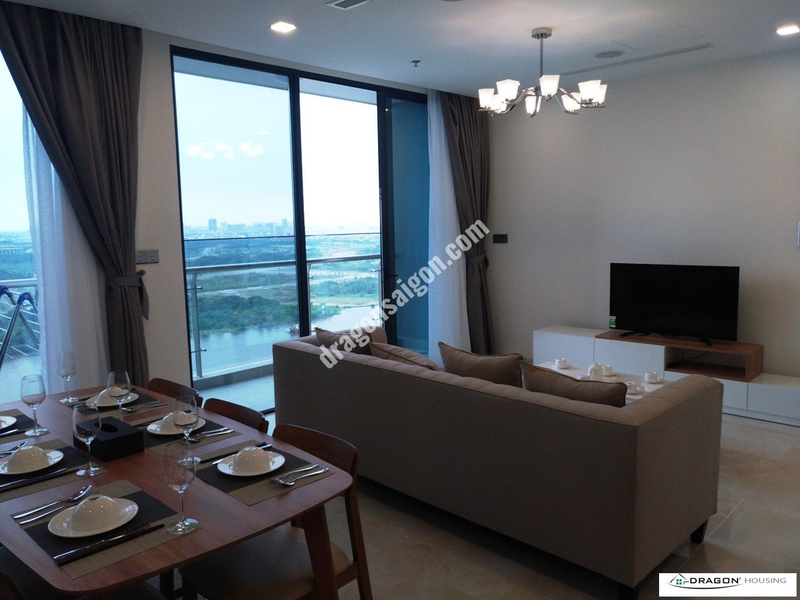 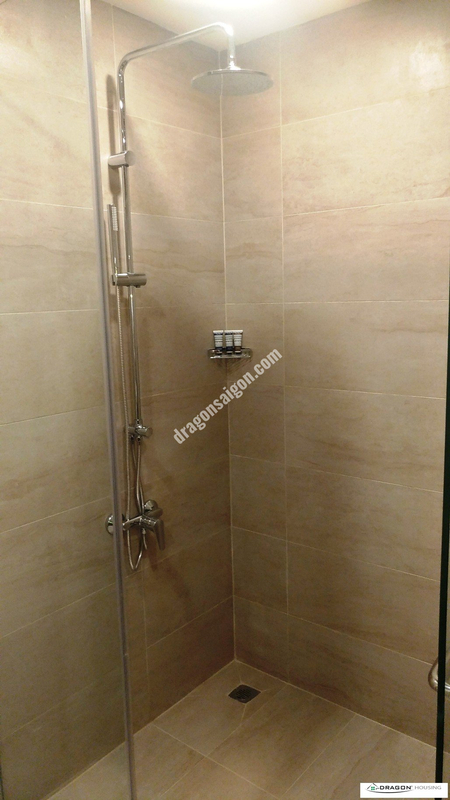 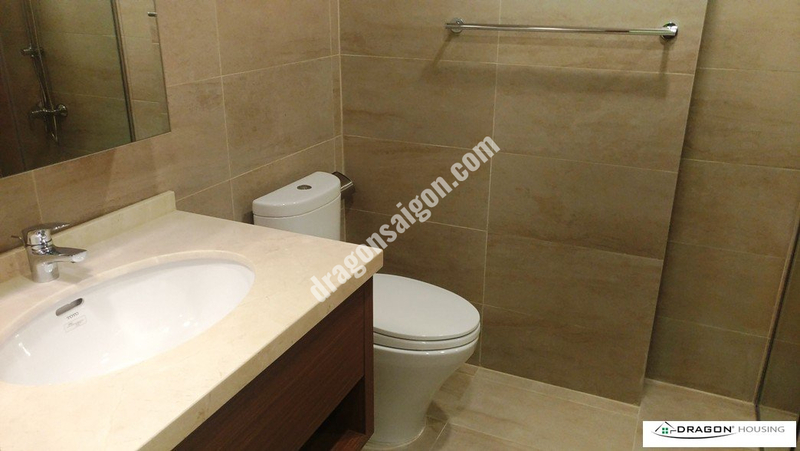 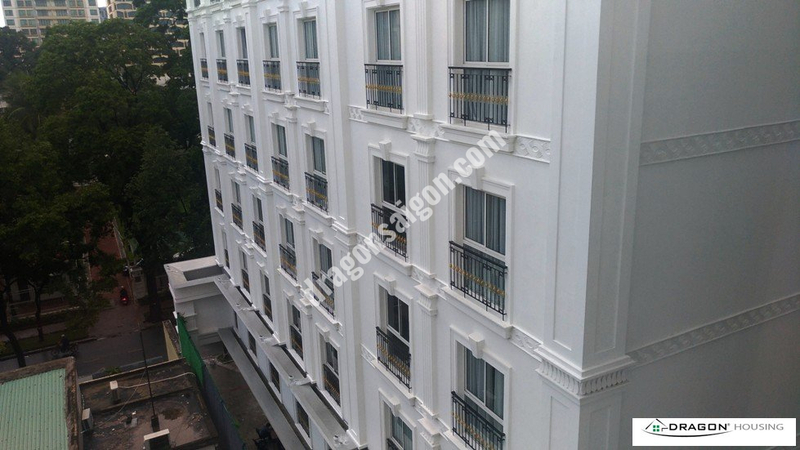 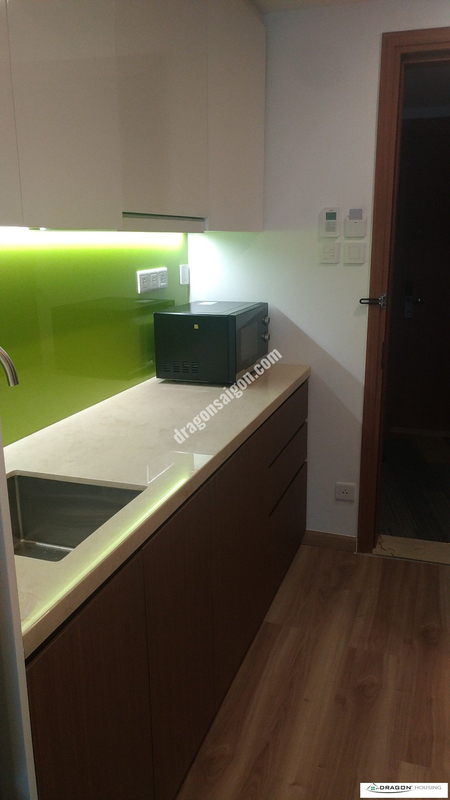 BRAND NEW SERVICED APARTMENT, IN DIST.3, NEAR DIAMOND PLAZA, COOP MART…..
Citadines Regency Saigon is within walking distance from popular tourist attractions such as the Reunification Palace, Notre Dame Cathedral, Central Post Office and War Remnants Museum. 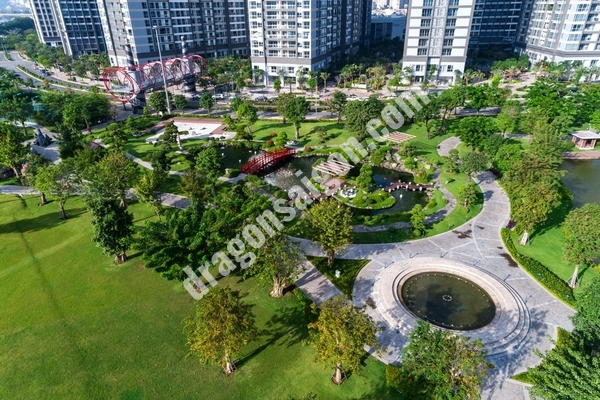 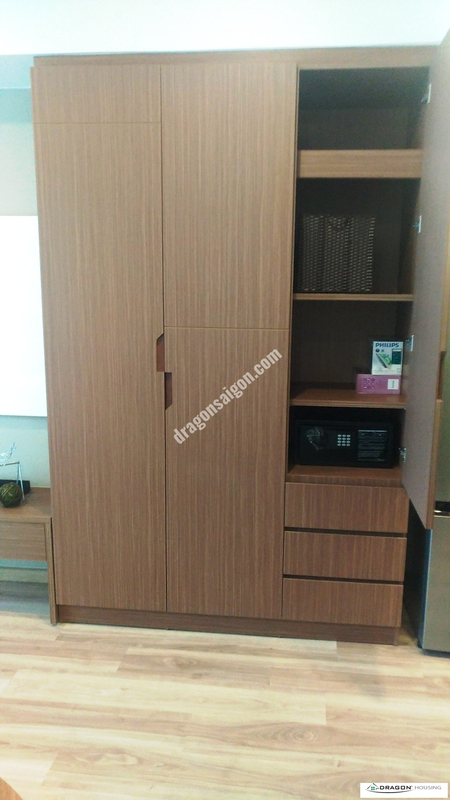 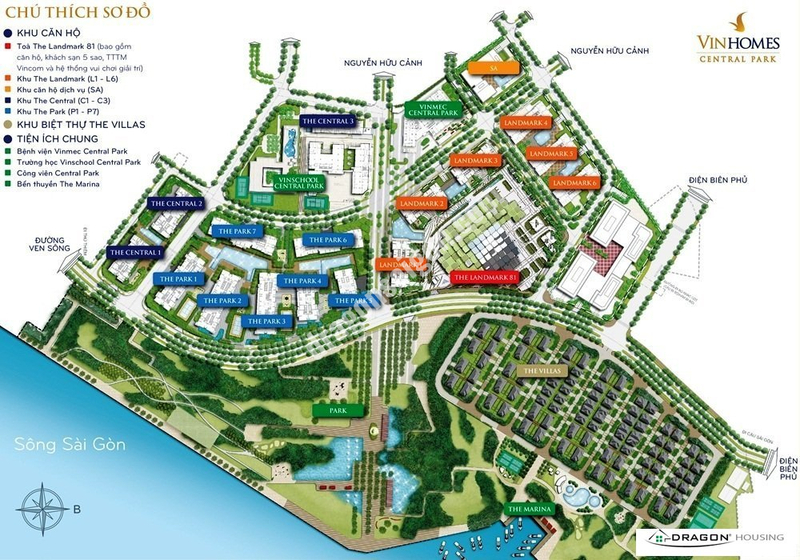 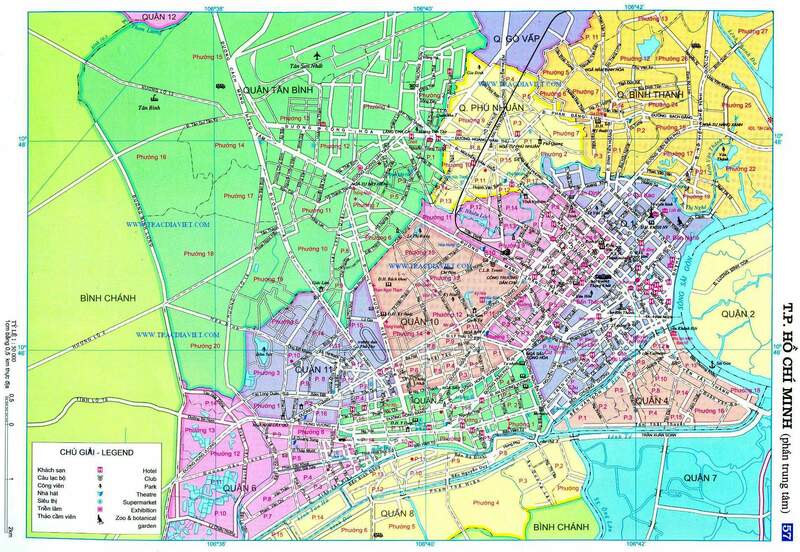 In addition, it is also easily accessible to other parts of the city including District 1 and Phu Nhuan District. 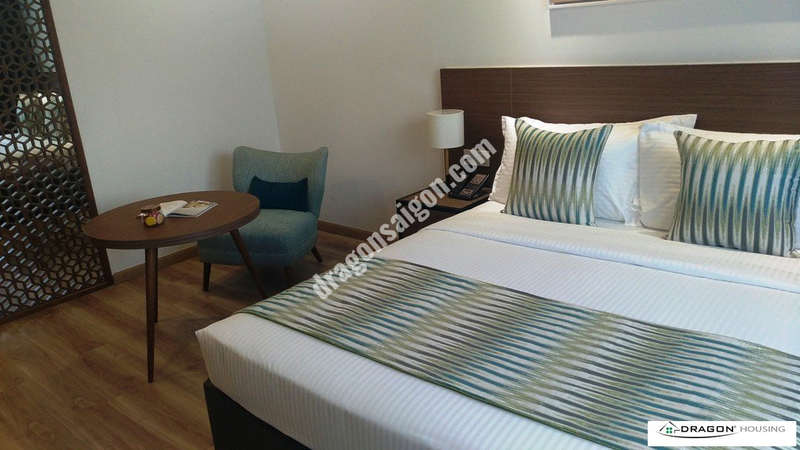 The 229-unit Citadines Regency Saigon offers stylish units ranging from Classic Room, Studio and One-Bedroom Apartment . 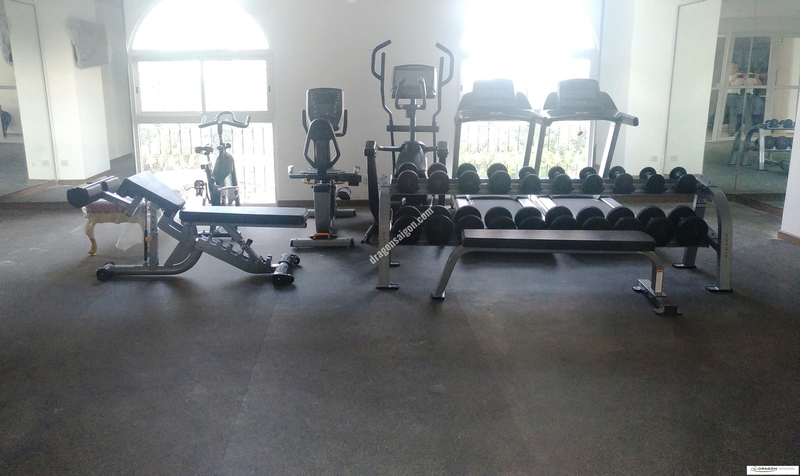 The Apart’hotel’s facilities include 24-hour reception and security, housekeeping service, café and restaurant, swimming pool, fitness centre, sauna, and launderette. 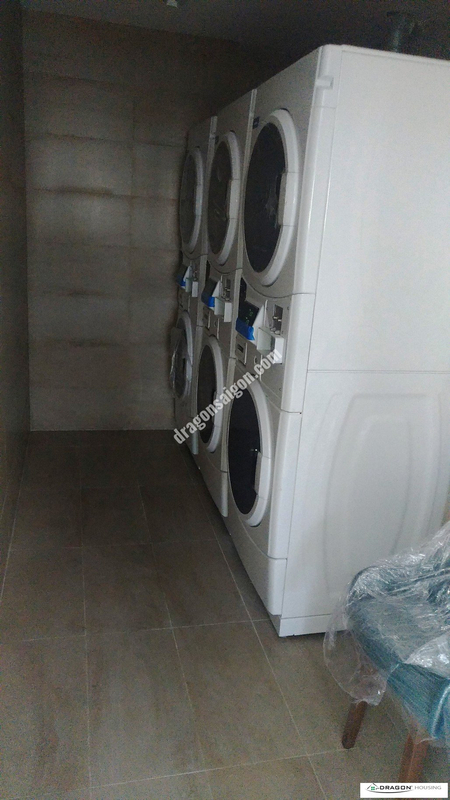 Residents can customise their stay with an array of optional services such as laundry and dry cleaning, in-room dinning and exciting residents’ programmes to help residents settle into their new home. 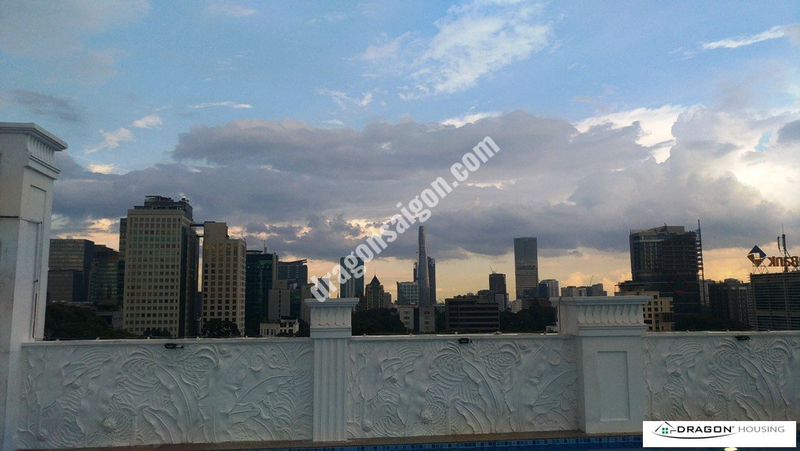 We provied free broker service for customers renting Apartments,houses,office Space. 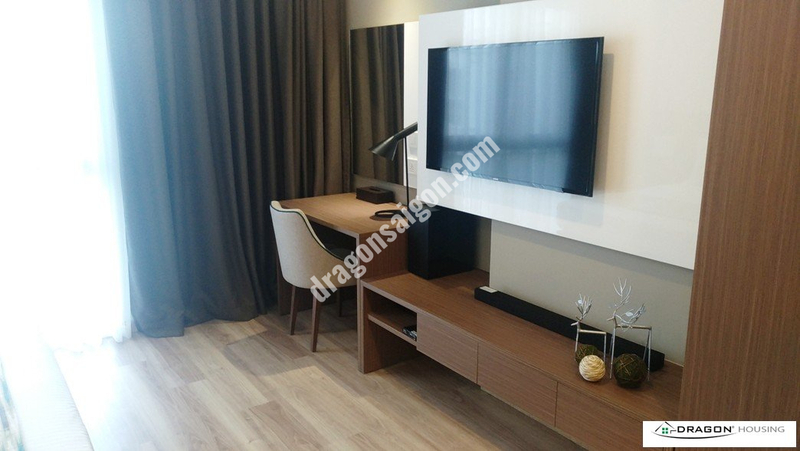 ©2008 Dragon Service & Investment Co., Ltd. Allright reserved.